Michael Altfest, ?communications manager at the ACCFB, explained the importance of the distribution centers. 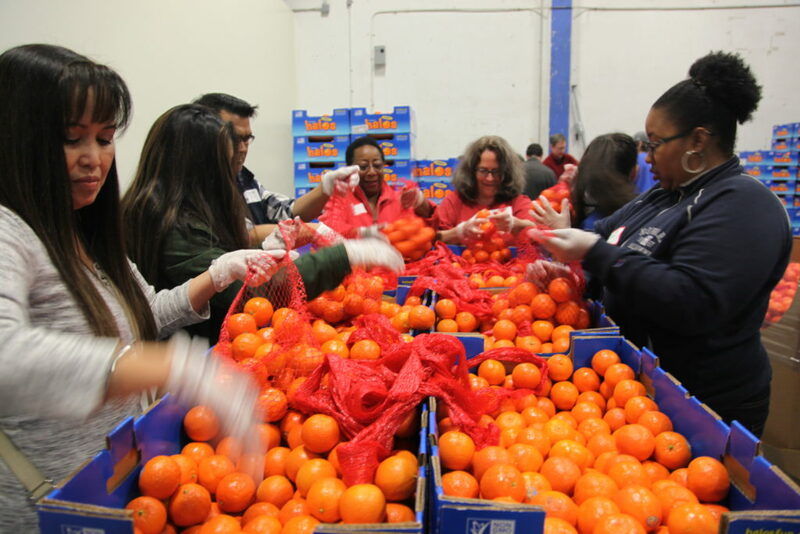 “Food insecurity is largely an access issue, so the distribution centers are the best way to reach hungry people within Alameda County,” he said. About 58 percent of the food the bank purchases is fresh produce. The other 42 percent is a mixture of canned foods, and other staples such as rice, pasta etc. ACCFB was the first food bank in the nation to stop distributing soda. It ?believes in providing healthier food options. 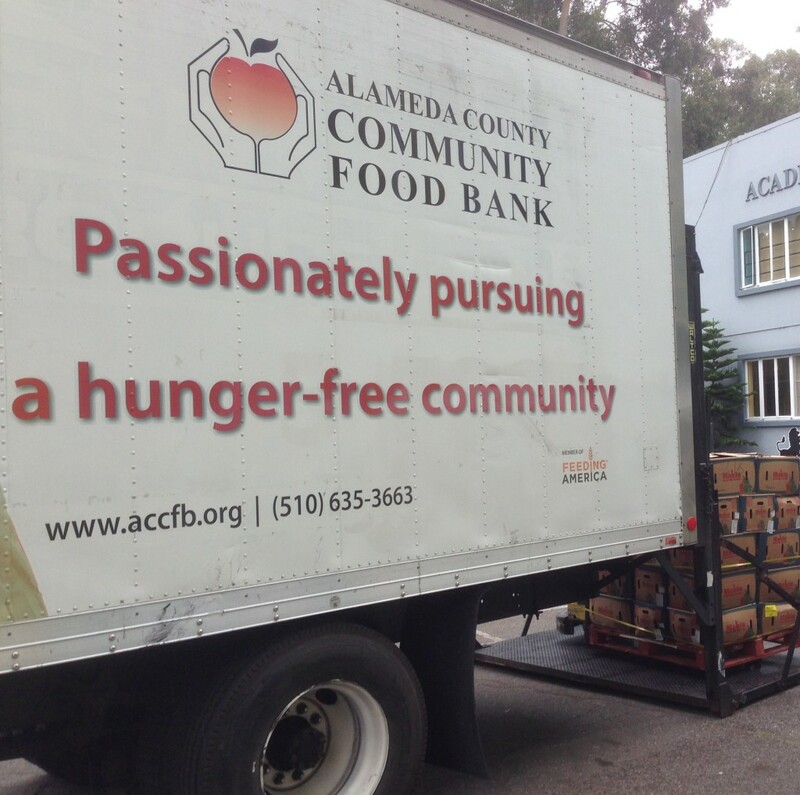 For every $1 that comes into the ACCFB , it puts $6 worth of food out into the community. 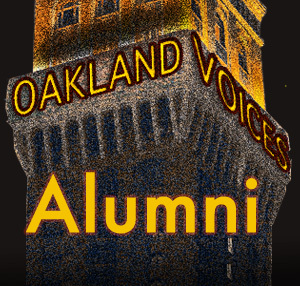 Donations are critical to the organization, and are welcomed. 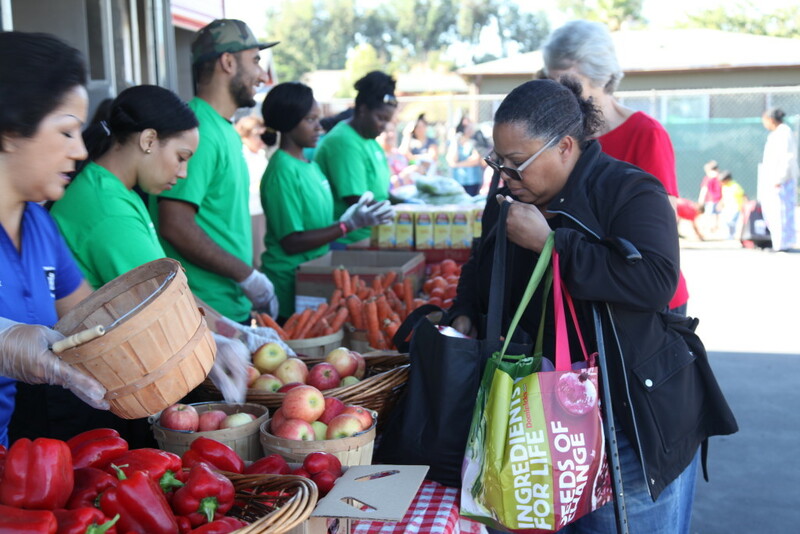 Altfest believes the low participation rate is the result of a lot misunderstandings and myths about the CalFresh Program. Two major misunderstandings are that you must be unemployed to be eligible- you can work and qualify – ?and you have to have a social security card to receive CalFresh benefits. As long as one person or child in the home has a social security number the family may be eligible for the program.